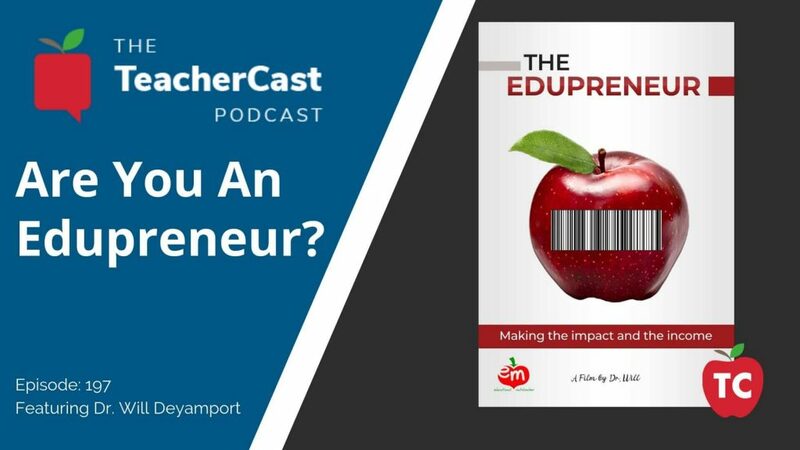 In this episode of the TeacherCast Podcast, we welcome Podcaster and Documentarian Dr. Will Deyamport on the program to discuss the new documentary “The Edupreneur.” If you are interested in learning more about creating a marketable brand for yourself, I highly recommend checking out this video featuring Angela Maiers, Thomas Murray, Eric Scheninger, Robyn Jackson and many more educators. What are some traits of Edupreneurs? 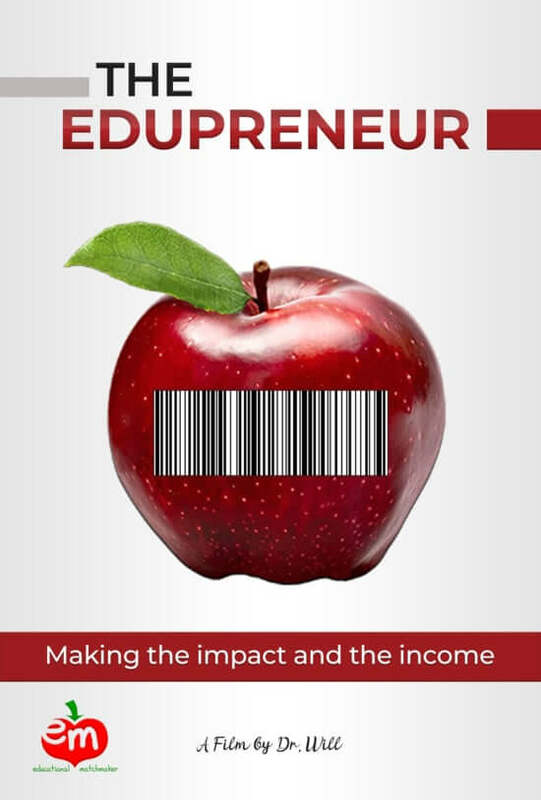 The Edupreneur is a documentary film that takes you on a journey into the successes and challenges of some of the most recognized names in K-12 education consulting. The interviews feature eight edupreneurs discussing their lives and careers as educators and entrepreneurs. Where to Purchase the Documentary? 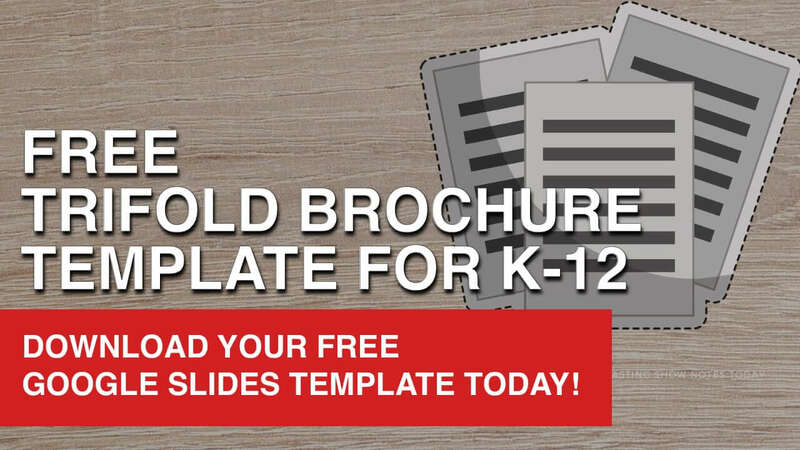 Purchase your copy of the Edupreneur Documentary Today!